The App Store port of Codemaster’s premium console racer GRID Autosport has been one of the most eagerly anticipated titles on our Upcoming Games forum, and rightfully so. With the promise of the ‘complete experience’ of the 2014 iteration of the TOCA series, the forum thread for GRID Autosport has almost reached one hundred posts in a matter of months, and has garnered over 30,000 views from eager gamers wanting to get behind the wheel in the next big-budget racing release. However, the initial Spring release date came and went, and many have been asking when the game would finally be available on iOS, let alone whether it would launch at all on the Google Play store. Today, Feral Interactive have brought some clarification to the issue of the game’s release date – as many had expected, GRID Autosport has been delayed to Autumn so more work can be done on the UI and performance. However, the developers have also confirmed that the racing title will also be making its way to ‘select Android devices’ later this year. 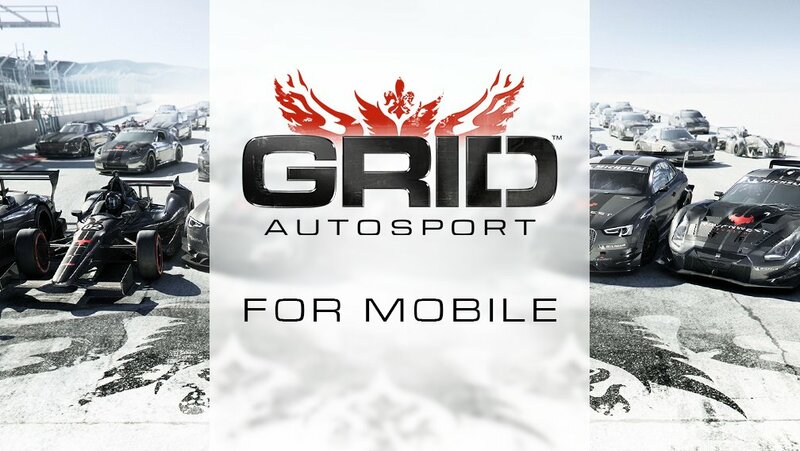 While it’s disappointing that we may have to wait an extra few months to play GRID Autosport on iOS and Android, Feral Interactive’s blog post on the delay emphasises how the developers are determined to improve the title ‘to the level that we believe a premium mobile game deserves’. As Shigeru Miyamoto famously mused, ‘a delayed game is eventually good, but a rushed game is forever bad’ – with the onset of frequent updates in the modern gaming environment, this is no longer as damning as it may have been in the age of the N64, but a subpar port of GRID Autosport at launch would have been a disappointment to many of the fans of the series. Feral Interactive are renowned for their excellent ports of the Rome: Total War ($9.99) series, and so I trust in their ability to convert this console racer to the smaller screen. Look out for GRID Autosport when it launches this Autumn, and drive by our forum thread for more details as they appear.